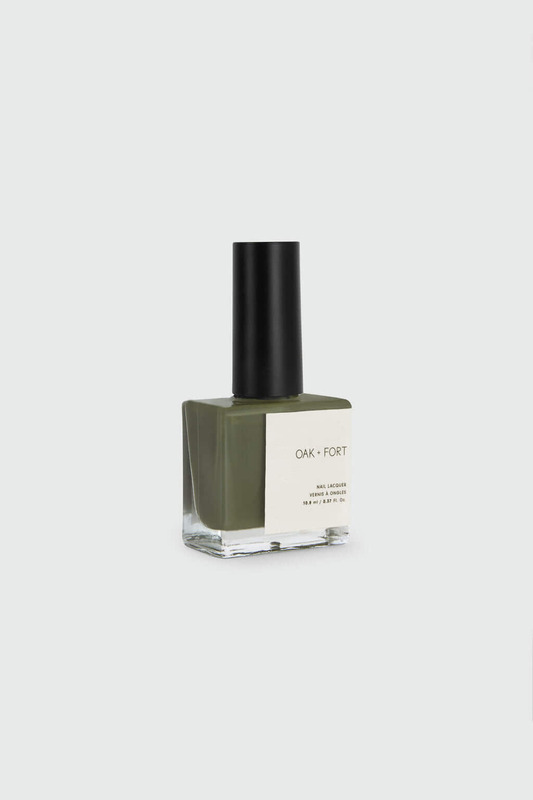 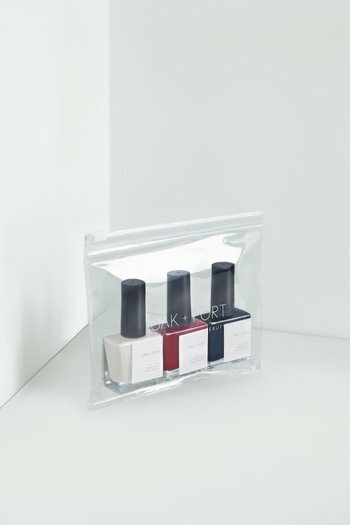 This Color Theory Nail Set comes with six of our nail lacquers for an everyday wear or on more elegant occasions. Formulated with a high-pigment and glossy finish, achieve your desired color with just one to two coats. This set comes with a selection of versatile hues like CANYON, BODEN and FOG or more bold shades like VIVID, LAVER and PARASOL.